Looking to plan an educational class field trip? Be sure to check out the Rusk County Historical Society Museum. To inquire about dates and times to schedule a field trip, please check out our Contact Page. Be sure to keep up to date with events at the museum! Ed’s Machine Shed is Wisconsin’s unique plow museum featuring a collection of over 3 dozen restored plows and tractors from the early 1900s. 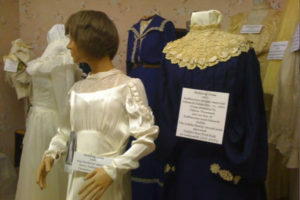 The collection was donated by Ed Tomasovich. Each plow and tractor was disassembled, hand sanded, painted, and reassembled. 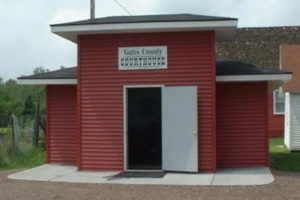 The Rusk County Historical Society Museum features 13 buildings and outdoor displays of historical items from Rusk County and the State of Wisconsin. To continue with updates, additions, and renovations, the Rusk County Historical Society Museum relies on donations. 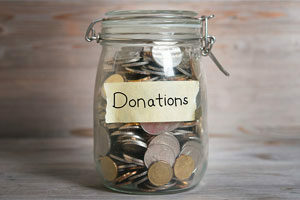 If you enjoy history or have enjoyed the exhibits at the museum, please consider donating. Step into the past when you visit our restored farmhouse resembling a house from the early 1900s. 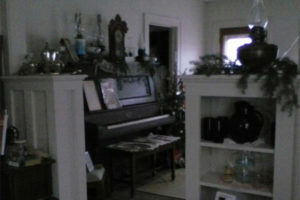 The home is furnished with items similar to what would have been in an original house of that era. View themed collections from Rusk County’s past. The collections contain everything from tools and apparel to educational equipment and photography. The Little Red Schoolhouse is the premier exhibit at the museum. 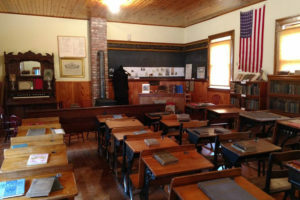 The schoolhouse was built about 1900 just north of Glen Flora and was the first building to be located on the museum grounds in 1974. 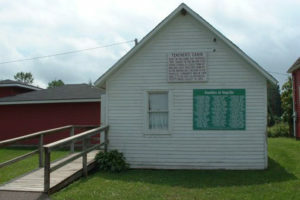 The teacher’s cabin was last used in 1937 and was home to teachers who taught in the Town of Willard. 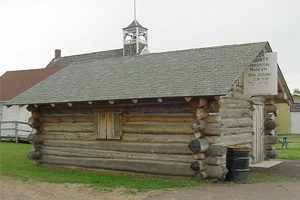 The cabin was donated and moved to the museum grounds in 1989. 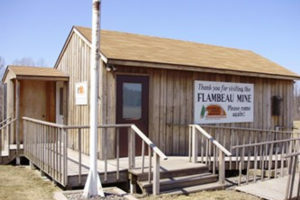 The Flambeau Mine Visitors Center was originally located above the Flambeau Mine which operated for four years between 1993 and 1997. There are displays of the local mine and the history of mining around the world. Gates County was renamed Rusk County in 1905. The courthouse was used from 1902 until 1996 when the space was needed for the new Rusk County Courthouse. 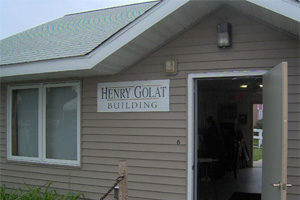 On your way into the museum, you can visit the Henry Golat Building to sign the guest book and purchase souvenirs. There are also several research documents that you can peruse. You can view several military collections on display for different time periods. 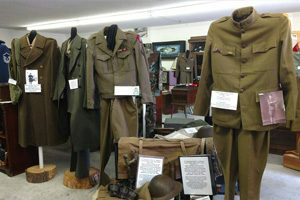 A military uniform display is featured in the Jones LeCount Building. We have a fully furnished replica of a log cabin like one that would have been used by early Wisconsin settlers. 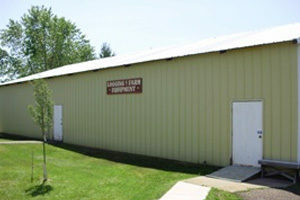 Our Logging & Farm Equipment Building is a great place to view logging and farming equipment from the past. We have several outdoor displays to complete your historical trip through Rusk County. 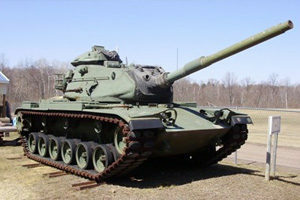 These include farm equipment, a jail, a tank, and rail equipment.